The exam will be held in a single shift on 20th May 2019, and the timing of the exam is 11 AM to 12.30 PM for all candidates. ts lawcet rank card will also be published?? if yes when?? Yes, the rank card will be published. TS LAWCET 2018 Rank Card will be published on 09th June 2018.
ts lawcet results will be declared when??? TS LAWCET 2018 Results Declaration will be done on 10th June 2018. When will the TS LAWCET application process begin? 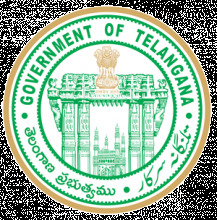 The TS LAWCET application process will begin on March 15th, 2017.